Practical thirst quencher! 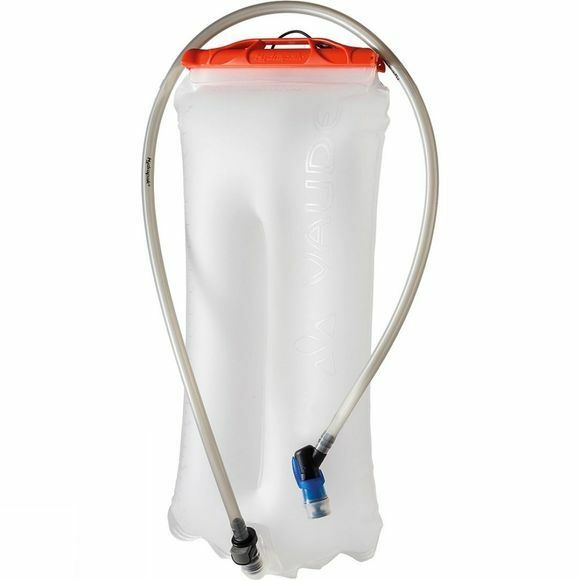 The Aquarius Pro 3.0 Reservoir from VauDe lets you quench your thirst without having to dismount. The weight is evenly distributed on the back. The tasteless bladder fits into all VauDe Bike Backpacks. It is food safe, can be cleaned in the dishwasher and comes with a cleaning brush for the drinking tube.